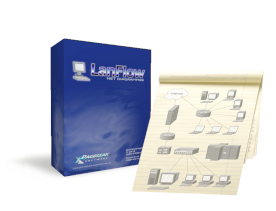 The downloadable user guide is the comprehensive reference for the software. Although the online help within the program contains most of the same information, the user guide contains more illustrations, examples, screen shots, and a better index. It is also easier to print and read off-line. The user guide is currently available only in downloadable electronic form and only in English. Users of the software may print or copy it in whole or in part as an aid in using the software. Any other reproduction or distribution, commercial or otherwise, is strictly prohibited.